Police have arrested cadres of Nepal Communist Party from various part of the nation on charge of operating anti-election activities. According to Udayapur district representative Bharat Khadka, District committee member of NCP ,30 years old Januka Maya Tamang of Triyuga Municipality-3 was arrested by the police on November 20 along with 50 years old Himal Singh Rai. DSP Megh Raj Adhikari of DPO has confirmed that both of them were controlled by the police for the further investigation. They were controlled to avoid possible threat during the election according to the police source. Police have confiscated four letter pad from Rai and 216 pamphlets with a slogans against the election and other anti-election materials. According to Dadeldhura District representative Bhupendra Bista, police have arrested one cadre from Nepal Communist Party from Parshuram Municipality-6, Sisamjal. 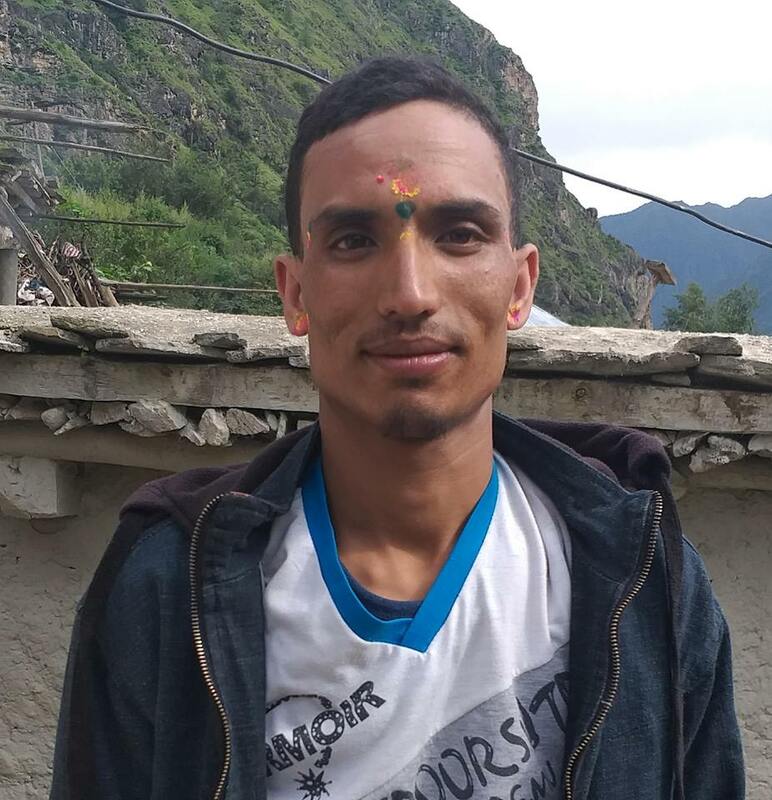 He was arrested while he was on the way to Dhangadhi from Jogbuda according to chief Chakra Raj Joshi of DPO Dadeldhura. He was arrested for the investigation according to the police source. According to the INSEC district representative Kokila Bhat of Ilam, police have arrested four cadres of Nepal Communist party led by Netra Bikram Chand on charge of their involvement in anti-election activities. The arrested were Basundhra Karki alias Muna,32 of Ilam Municipality-5, 27 years old Sanjeev Fago of same municipality-11, 66 years old Mohan Baral and Bishal Rai, 26 of Ilam-1 according to SP Pitamber Adhikari. They were arrested on charge of performing anti-election activities in the district since one week according to DSP Ramesh Basnet. They are under the investigation. SP Adhikari said that police have arrested 9 cadres from Taplejung, 12 from Panchthar and nine from Jhapa. According to Salyan District representative Meena Budathoki police have arrested three cadres of NCP on charge of anti-election activities. The arrested were 46 years old Jung Bahadur Chand of Kumakhmalika-7, 53 year old Sahabir Nepali and 37 years old Khum Bahadur Oli according to police source. All of them were arrested on charge of operating anti-election activities in the district according to DSP Bharat Kumar B.K.